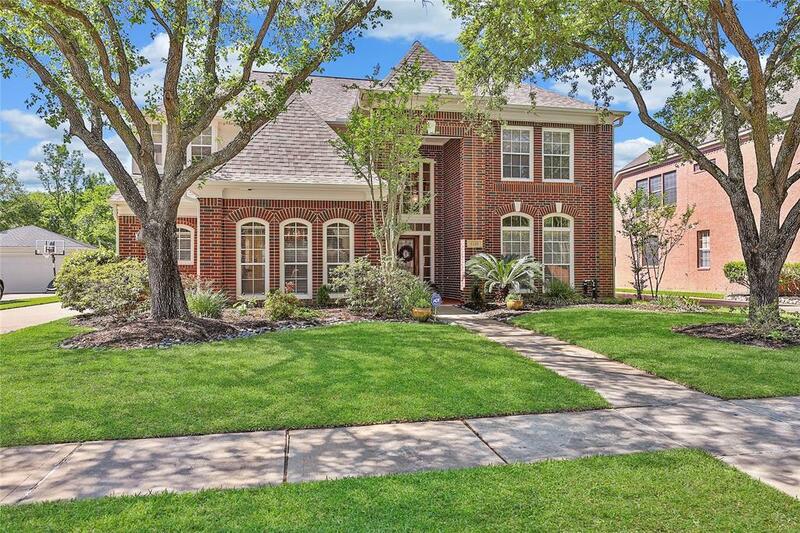 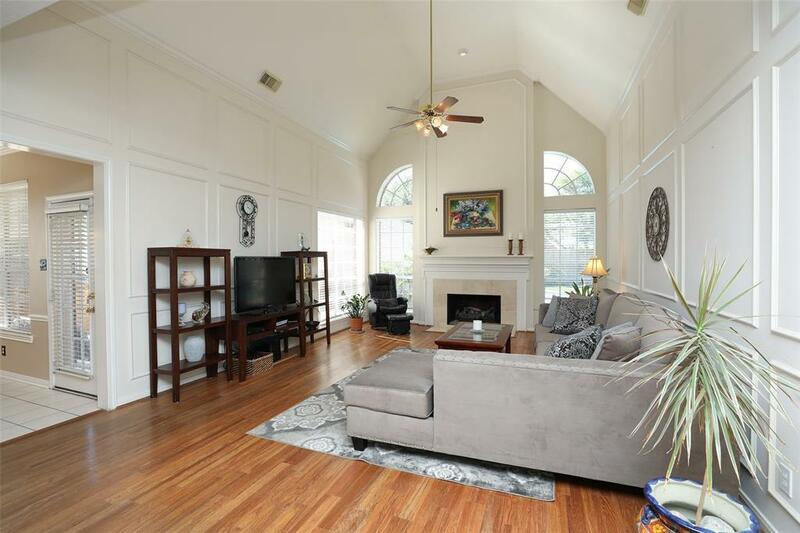 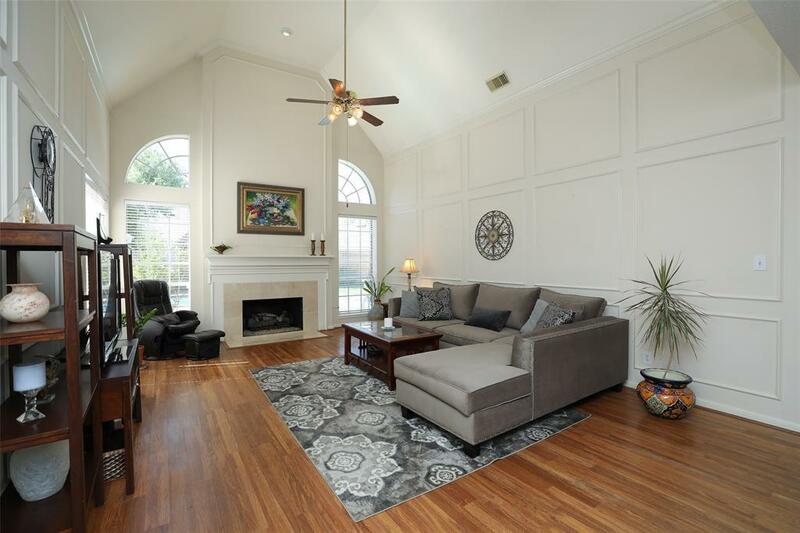 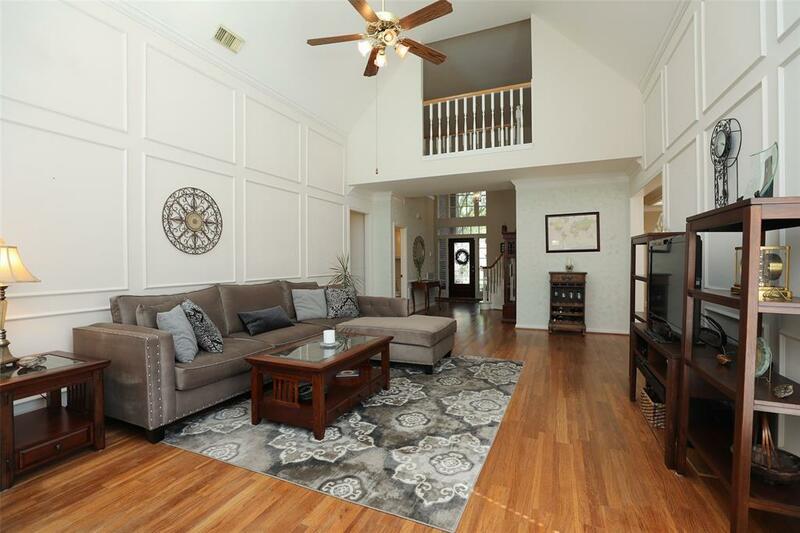 Wonderful home in very popular South Lake Village located in the heart of Cinco Ranch. 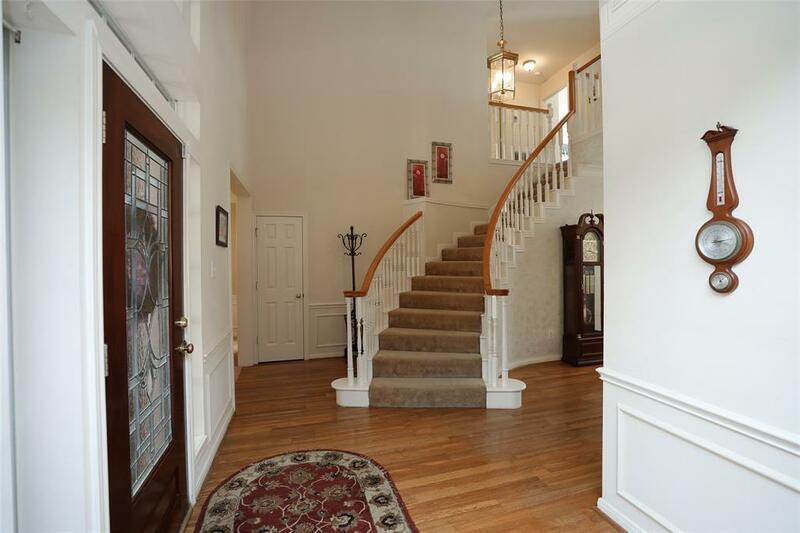 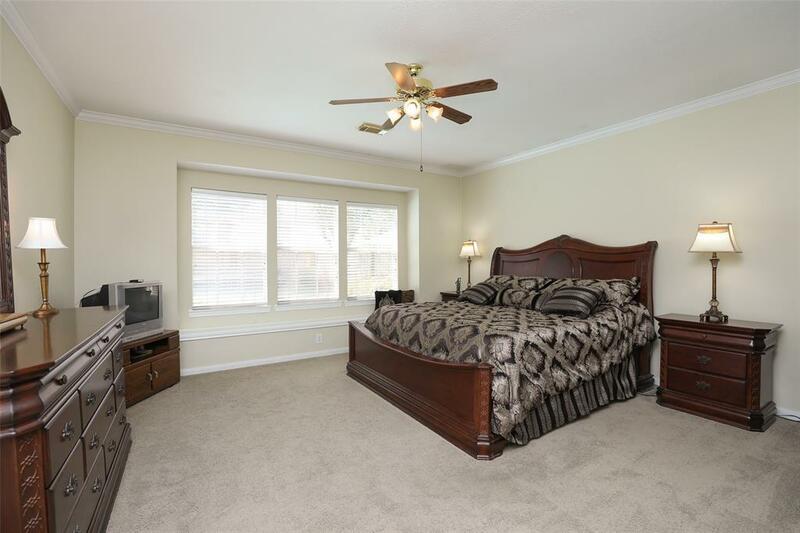 You will love this 4-5 bedroom home with 3 and 1/2 baths. 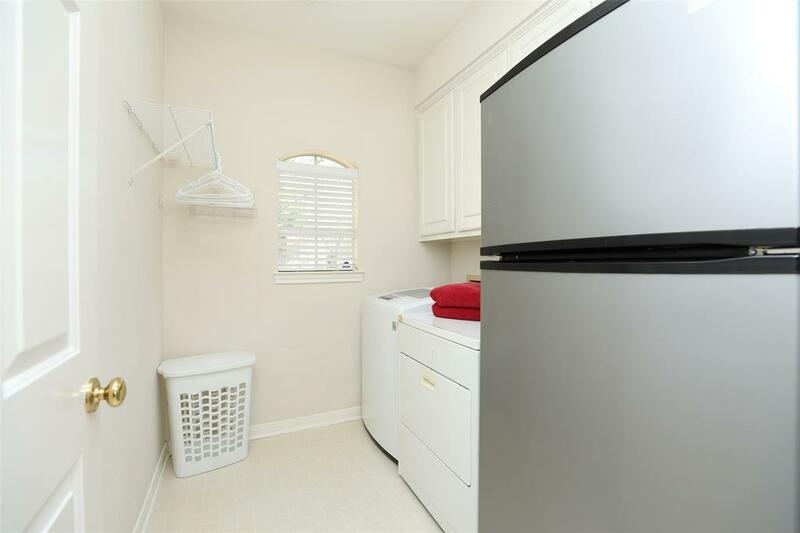 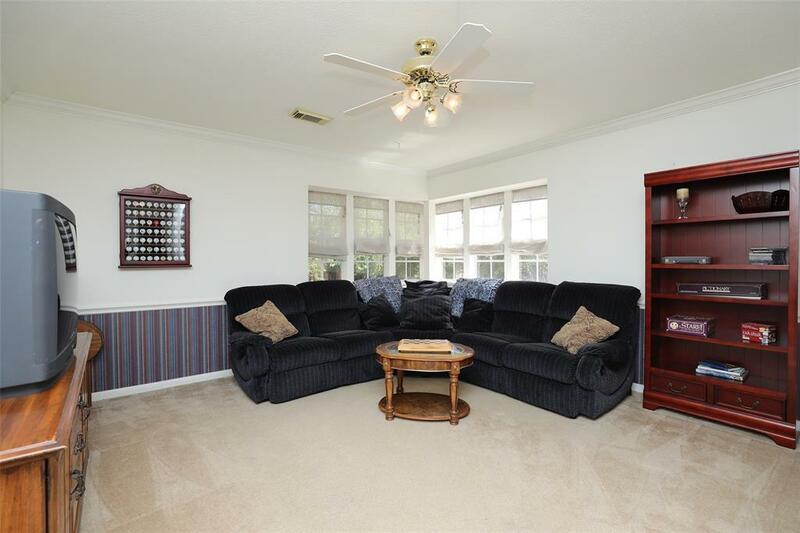 The home has been lovingly maintained and pride of ownership really stands out! 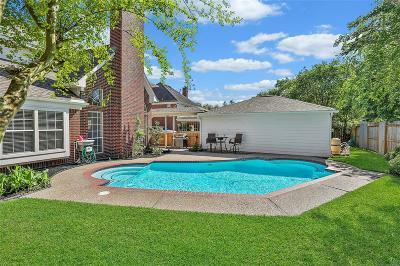 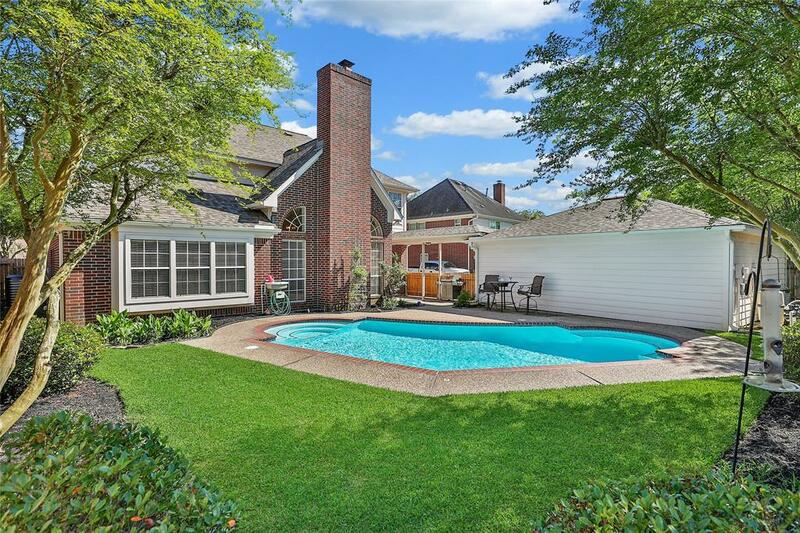 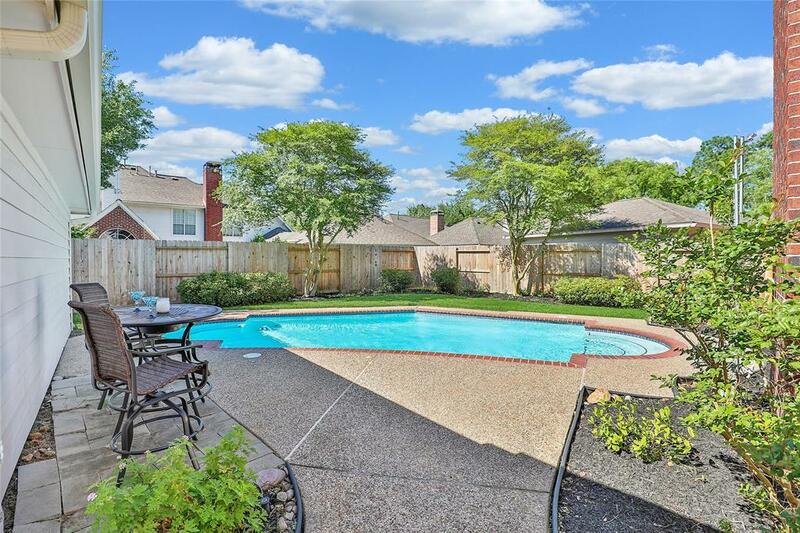 The back yard with its sparkling pool is an oasis to enjoy year round. 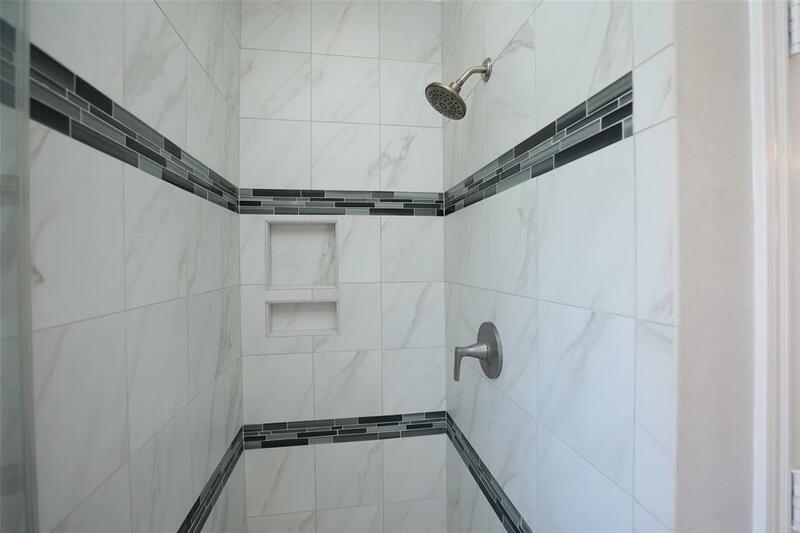 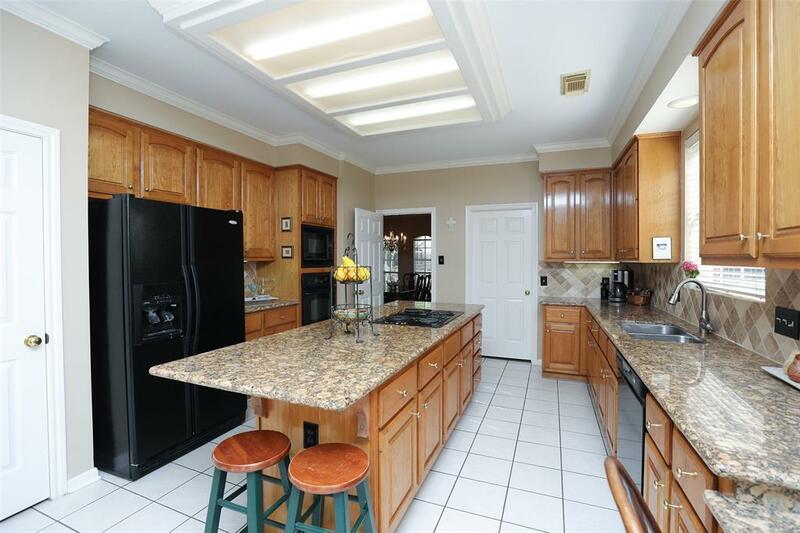 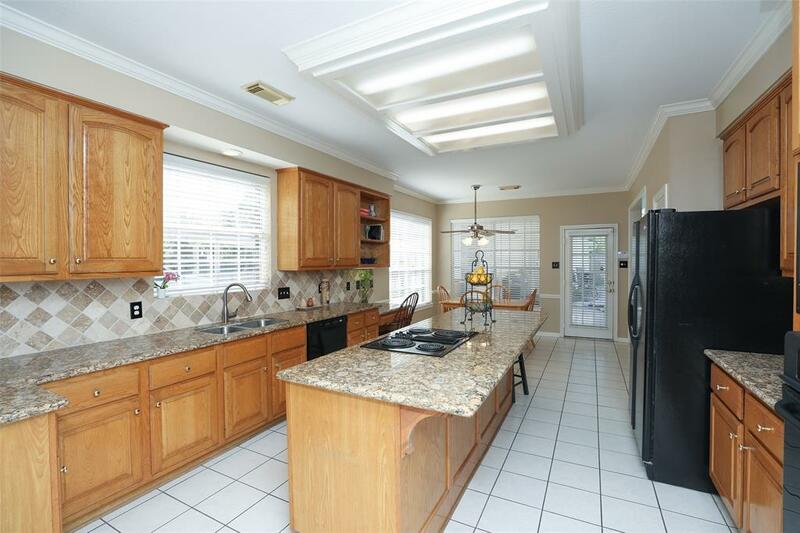 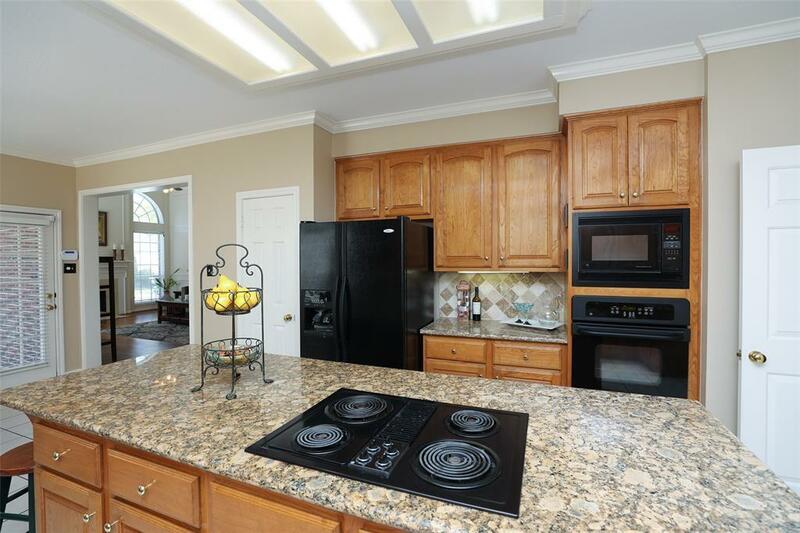 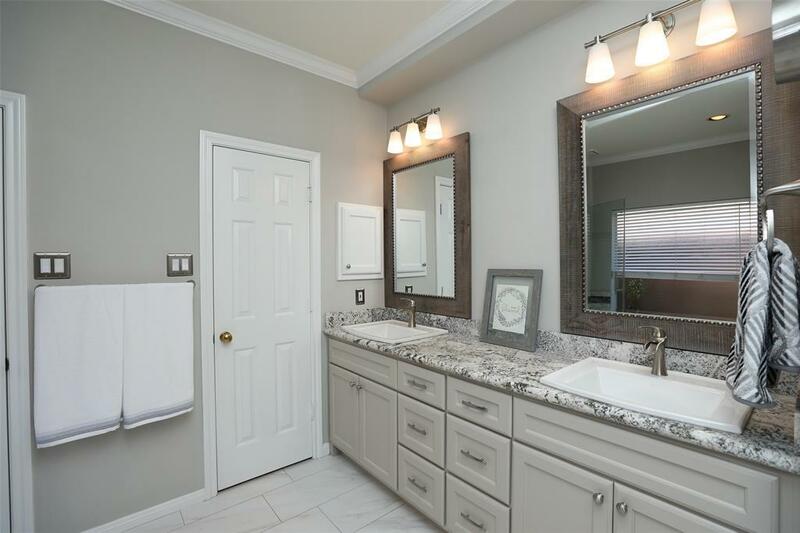 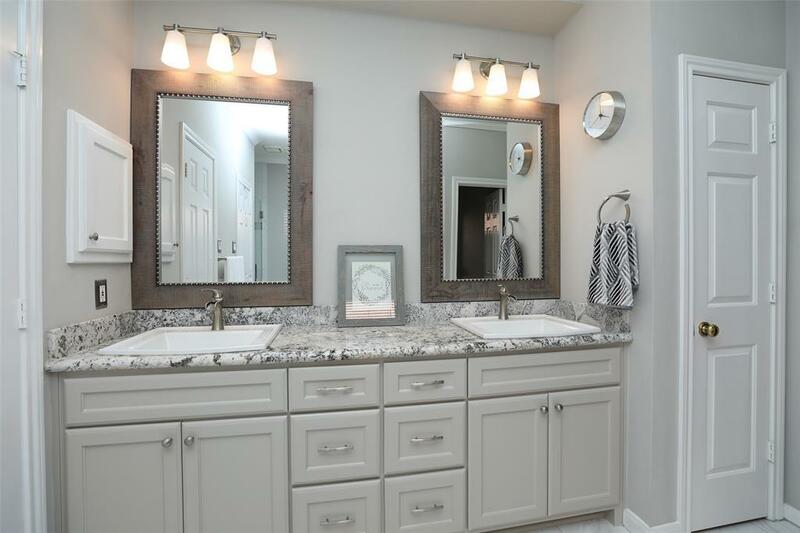 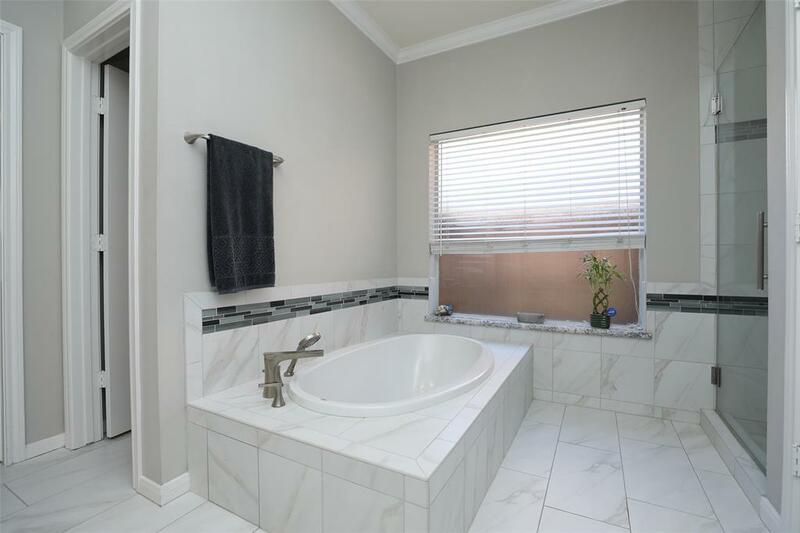 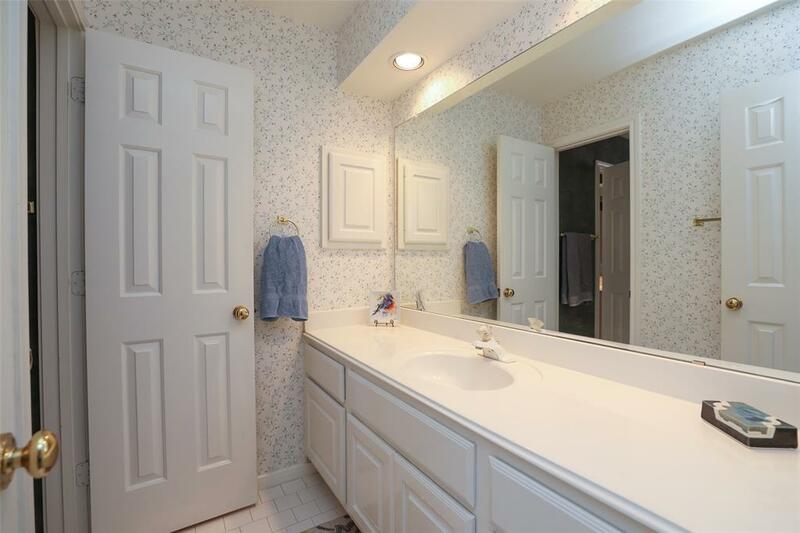 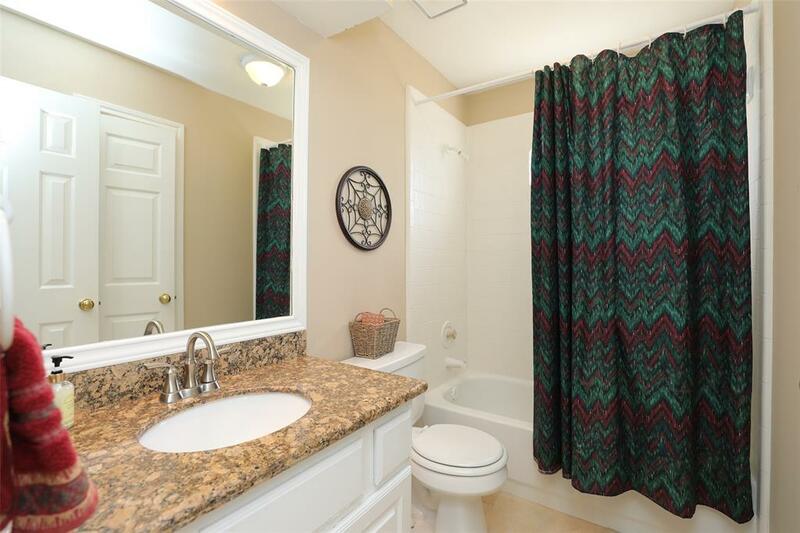 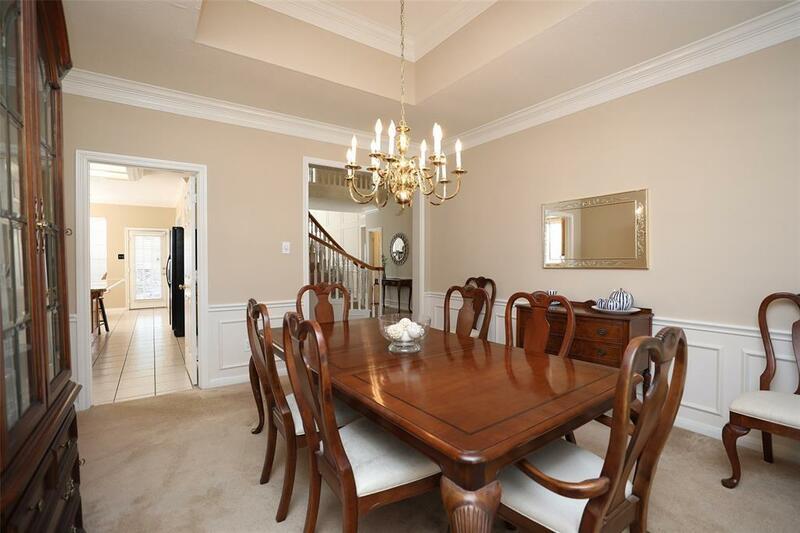 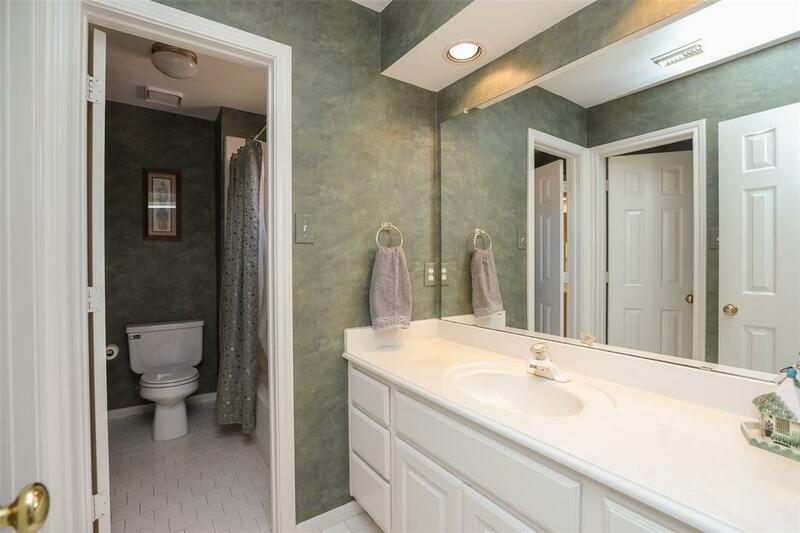 Updated kitchen and master bath complete the picture perfect home. Steps to shopping, restaurants and Starbucks! 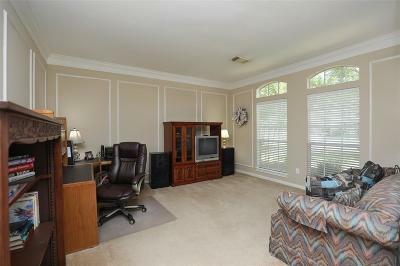 Inside 99 and very close to all commuter routes. 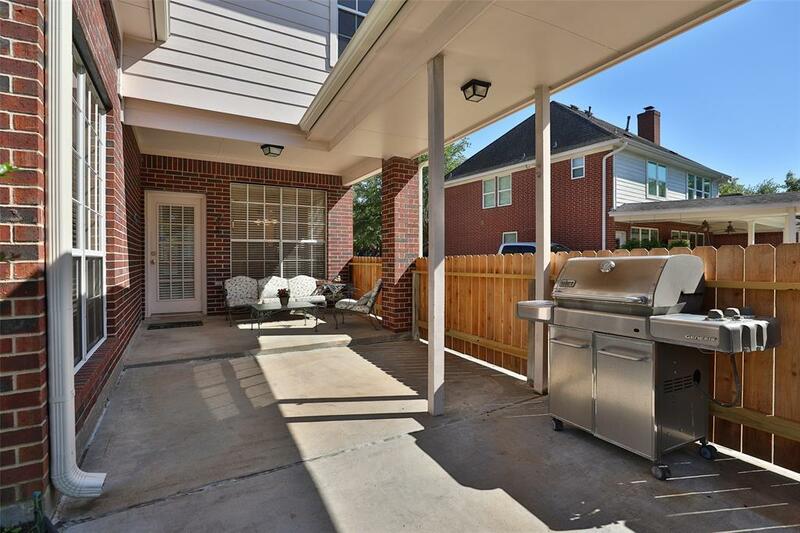 Path to pocket park. 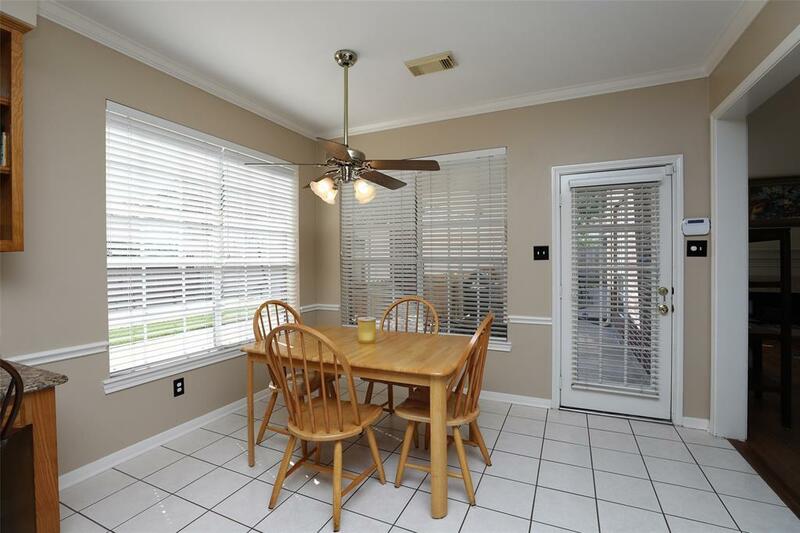 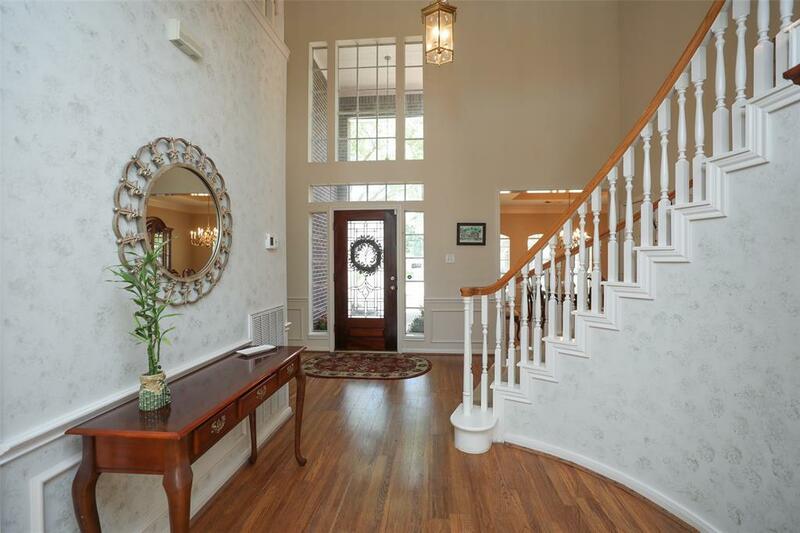 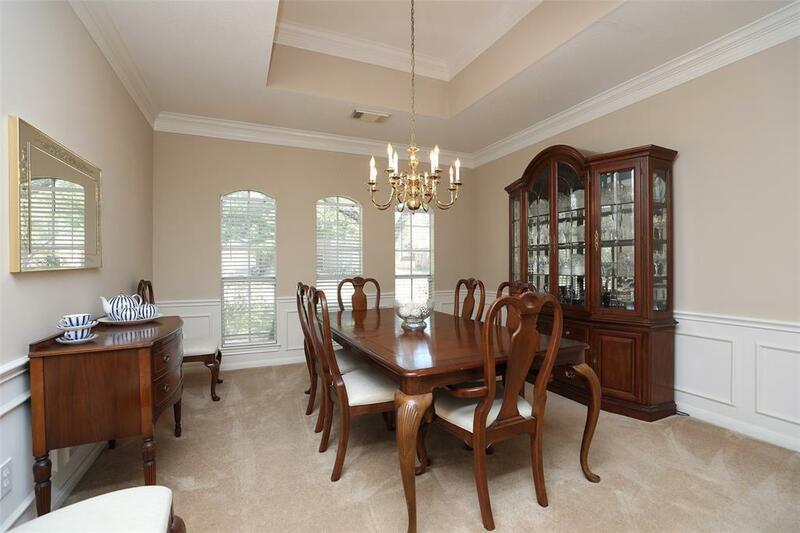 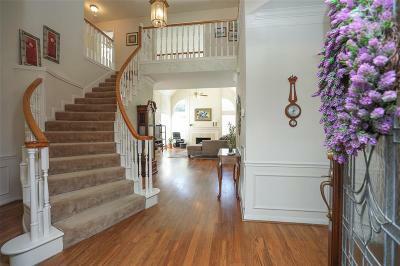 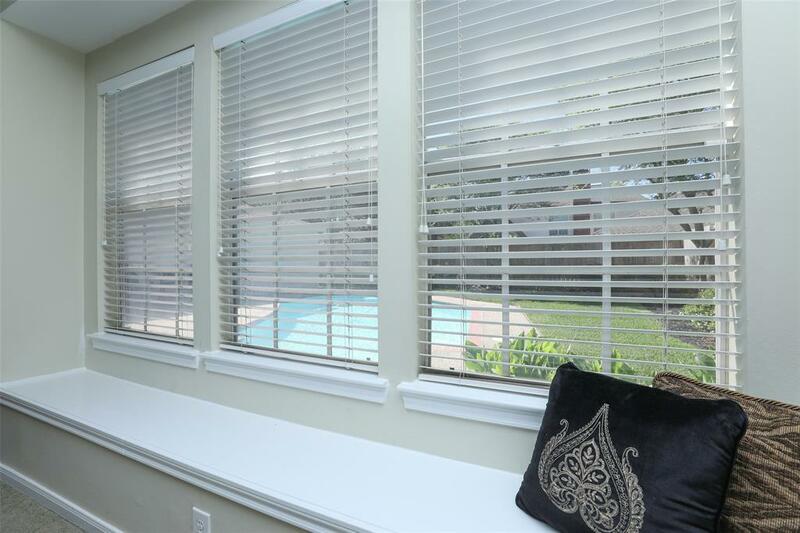 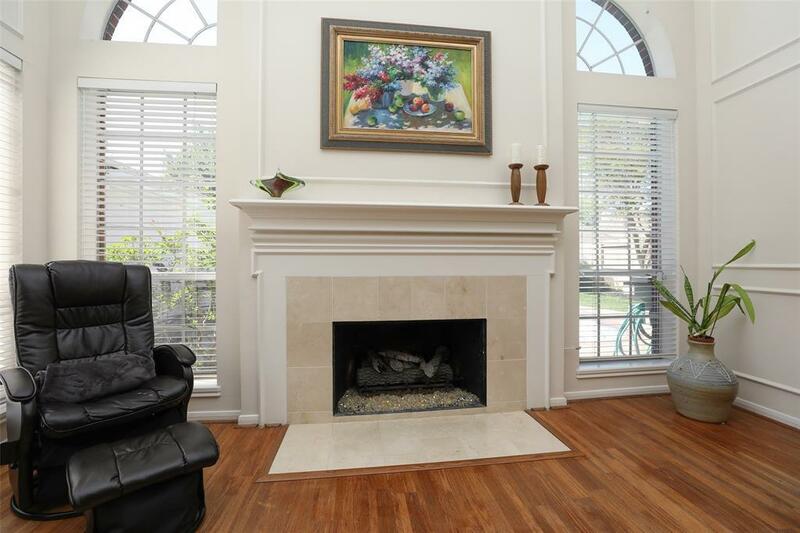 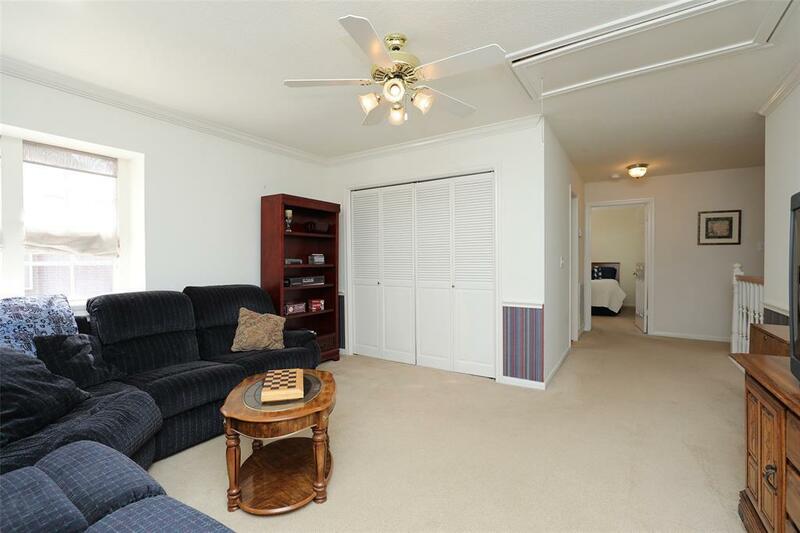 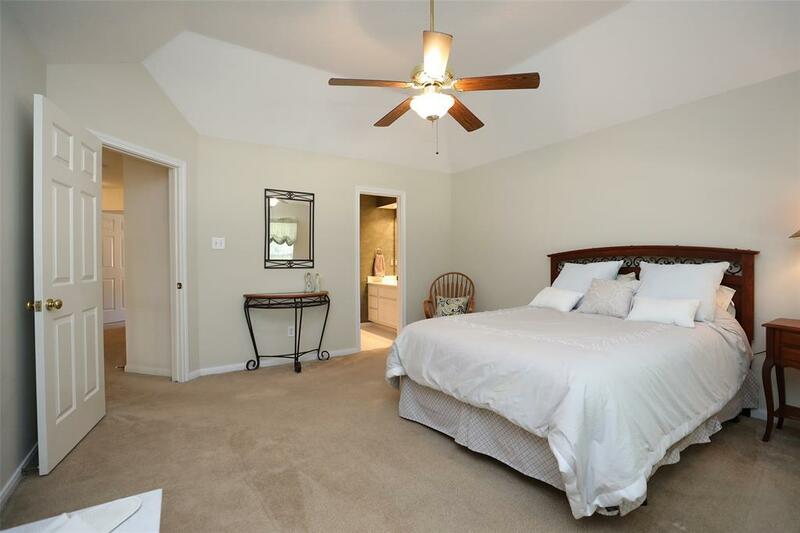 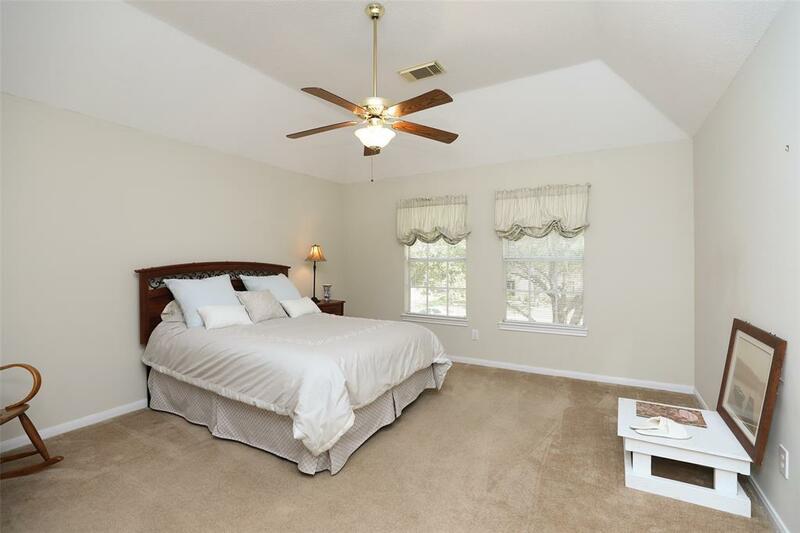 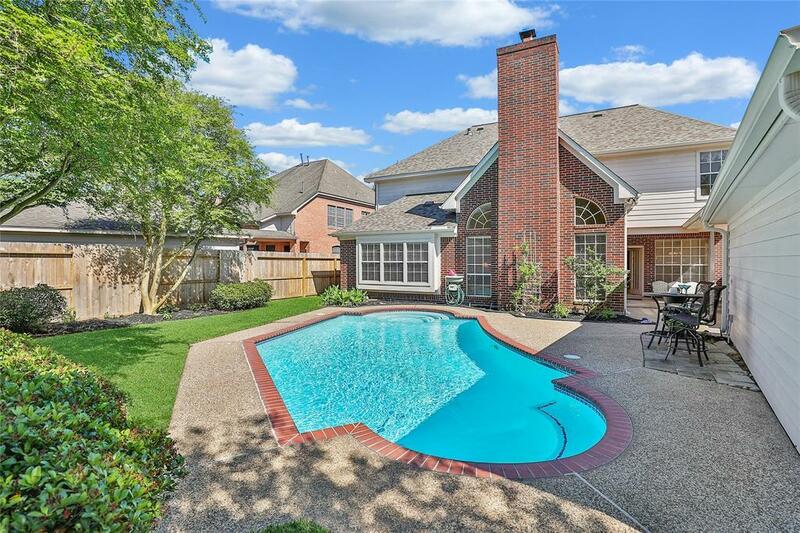 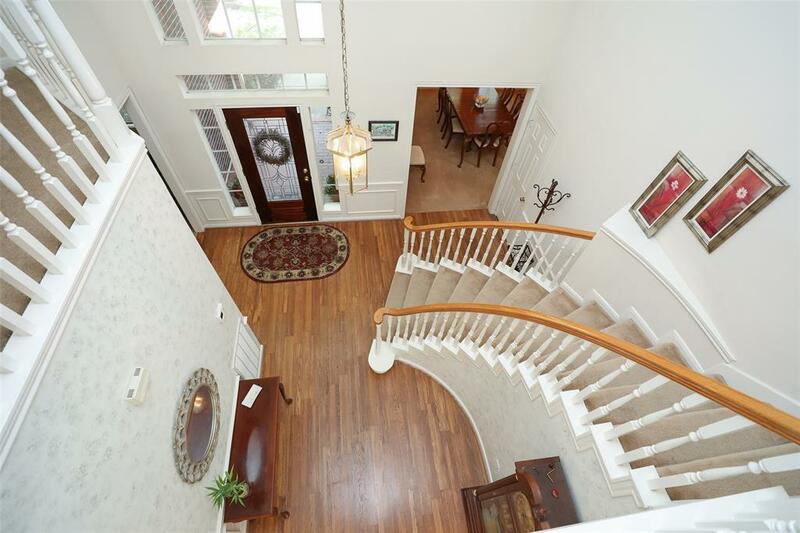 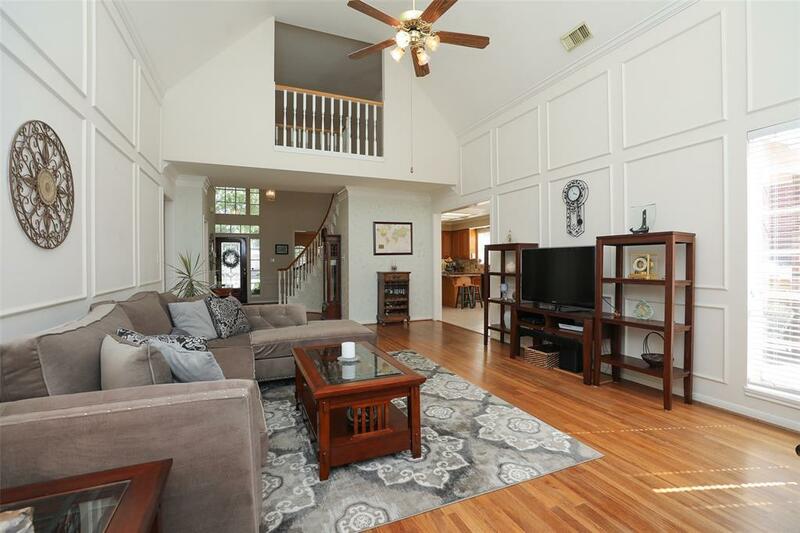 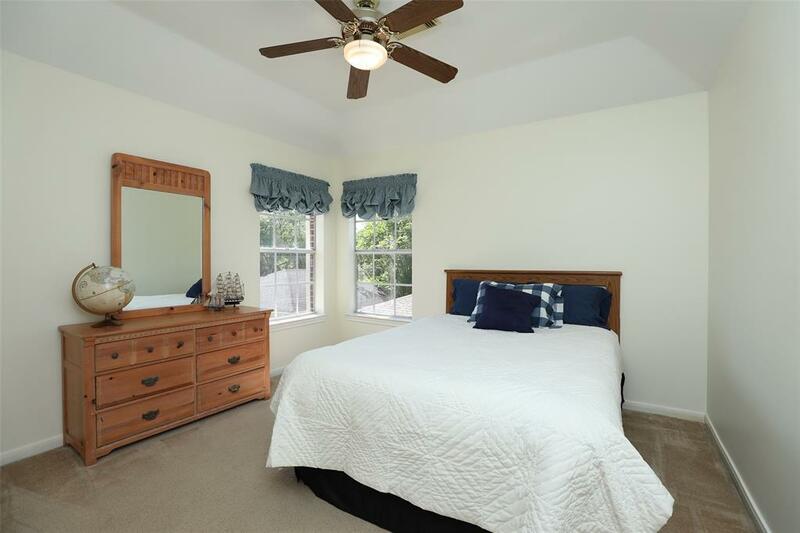 Close to pools and tennis courts, hiking/biking paths that are located throughout South Katy. 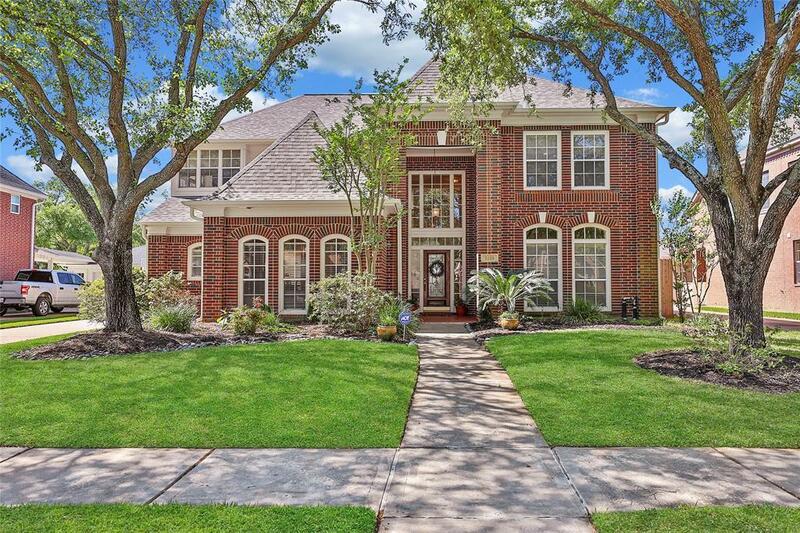 Zoned to outstanding and land-locked (no re-zoning) Katy ISD schools. 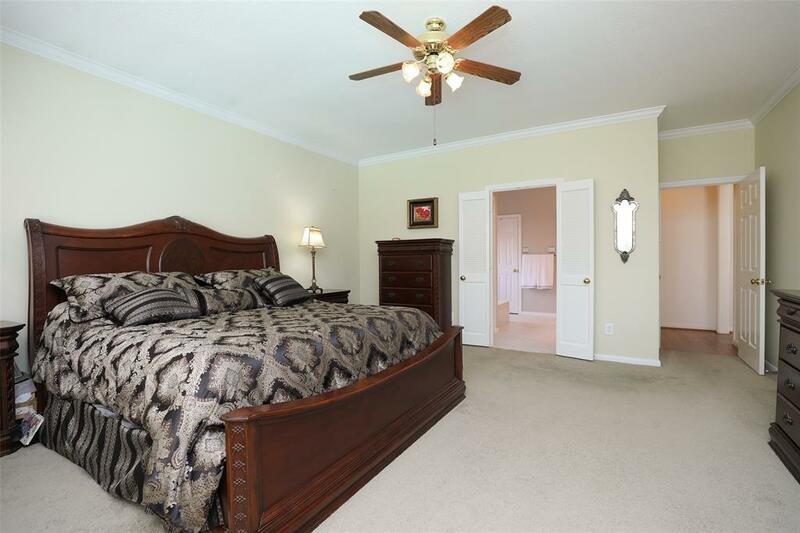 Close to lakes and sandy beach club. You will love being in the heart of the award winning master planned community of Cinco Ranch! Come see us today! 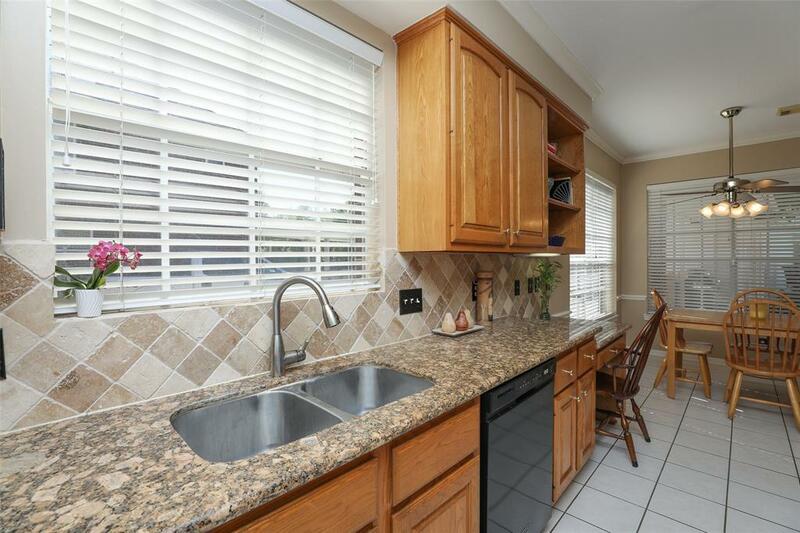 Directions: From I-1o Go South On Grand Parkway (99). 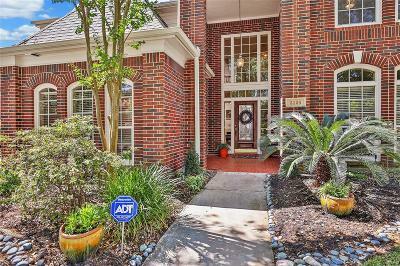 Exit Cinco Ranch Blvd. And Turn Left. 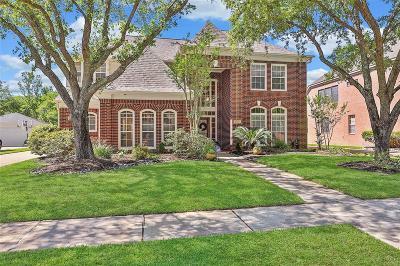 Turn Right On Cinco Lakes Drive. Left On Sandmist. 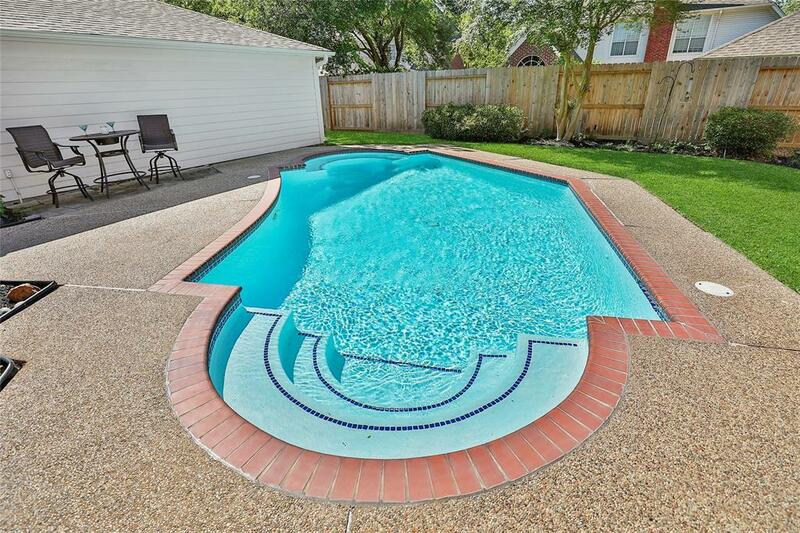 Right On Clear Water Park. 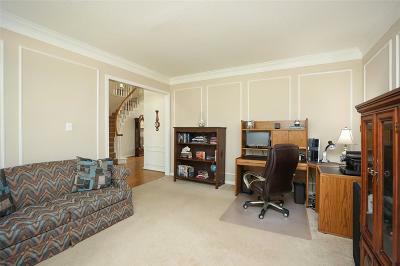 Road Curves Left To Become Castlewind.